Ed Durden was born in Texas in 1912. His family moved to Los Angles when he was nine. Ed and his friends would spend their time in the wild hills of L.A. hunting and camping. At 15 he killed a bird and was overwhelmed with guilt. He buried the bird and never hunted again. 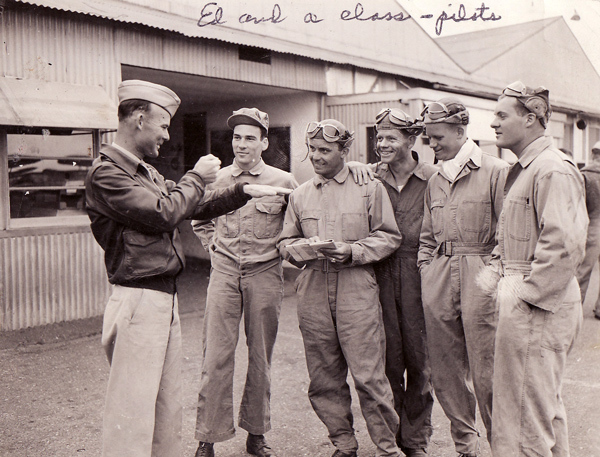 Ed worked as a radio repairman for many years and he also was a pilot. During WWII he wisely volunteered to train pilots. Because of this he got to stay home in Central California. He trained many pilots there. Around 1954 The Durdens went to see the film "Walt Disneys' Living Desert". After the film Ed told his family he wanted to make a film for Walt Disney. It was then that Kent told him about a golden eagle's nest that he saw in the hills around Newbury Park. Ed went right away and got a grant from the Fish and Wildlife department. He set about filming and studying the eagle. They named her Lady. He and Lady spent the next 16 years together in the Hills above the San Ynez Valley. His wife, Alta, generously shared her husband with an eagle and Kent dedicated the book to her with these sentiments. During this time Lady starred in many Disney projects including, The Legend of the Boy and the Eagle and Grand Canyon. The first production they did with Lady and Disney was a short called "The Eagle Hunters" which was featured on the Mickey Mouse Club and which Kent acted in. Lady also appeared in 4 episodes of "Lassie," and many other nature films and educational films. Around 1977 Ed, Alta and their daughter, Pat, moved to Arizona. After a while there and a short time in Grass Valley, California, with Kent, they settled down in Joshua Tree, California. Everywhere Ed went he charmed the animals and created things. He taught little birds to fetch in Arizona and while in Joshua Tree made lamps and vases out of fallen Joshua Trees. He also made the fence you see him sitting on here in the last picture. Ed passed on in Joshua Tree in 1997. He was 85.